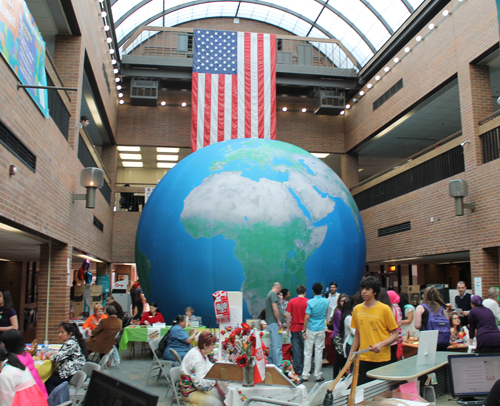 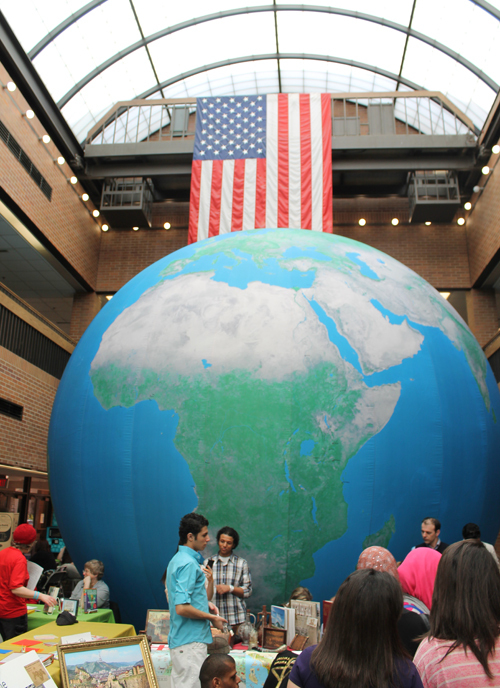 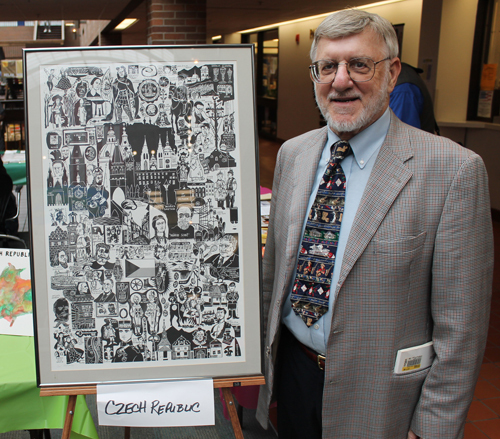 Cuyahoga Community College West and the Parma City School District presented the annual Culture Shock on April 18, 2013. 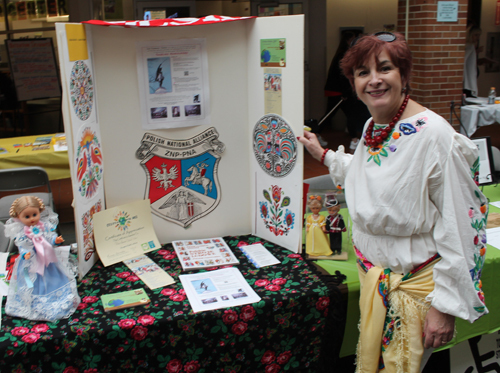 Susan W. Lohwater, Ph.D. Assistant Professor, English as a Second Language and ESL Coordinator, Advisor to International Club & Conversation Connection worked with the Parma City Schools to make it happen. 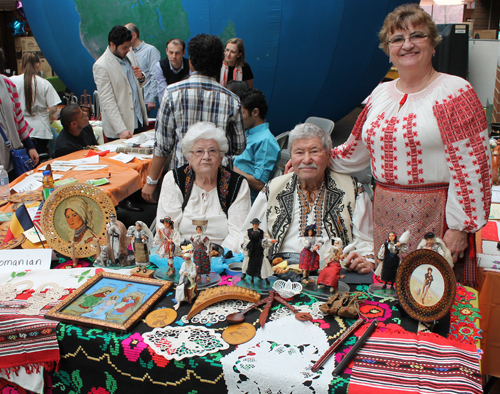 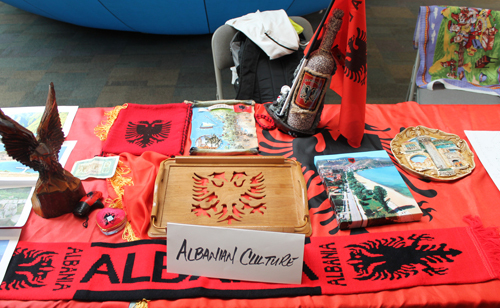 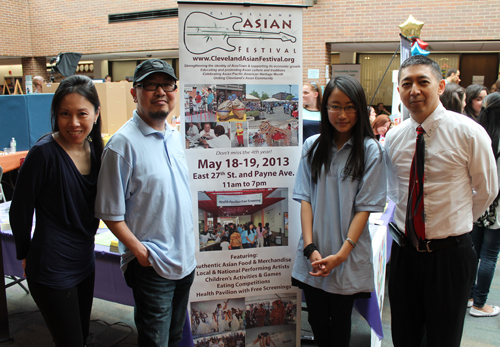 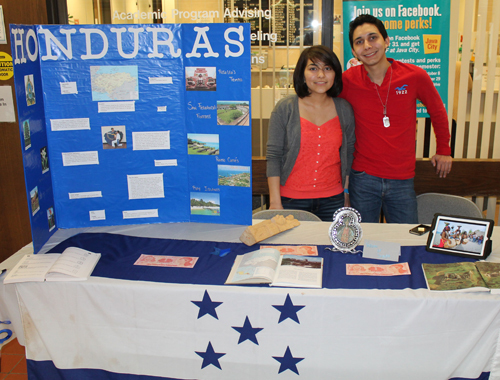 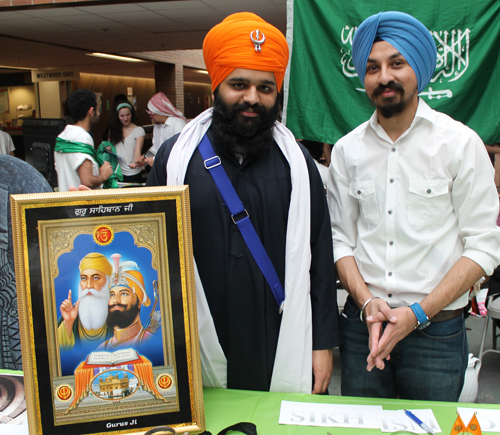 The event included tables representing various nationalities and cultures as well as multi-cultural performances. 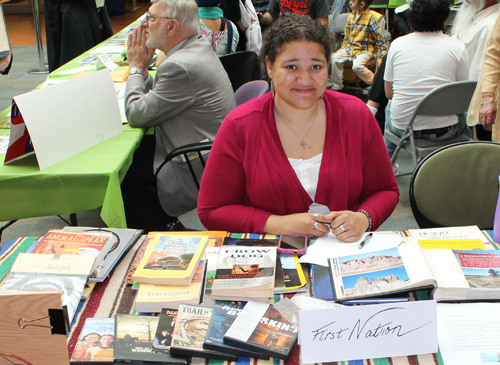 In this video clip, a Tri-C student reads an award winning essay called 'My Journey to America' at the 2013 Culture Shock. 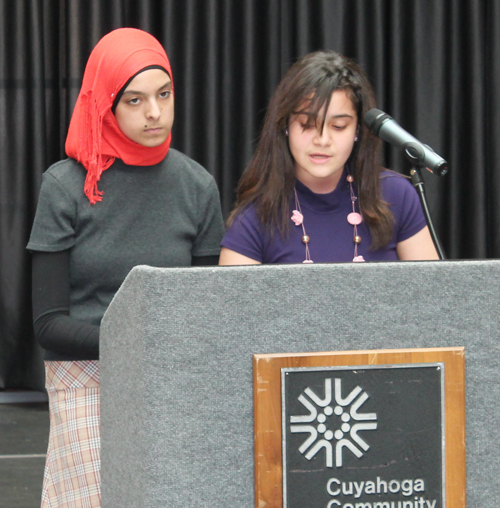 The other winning essay was from an 8th grade student for her story of moving from Syria. 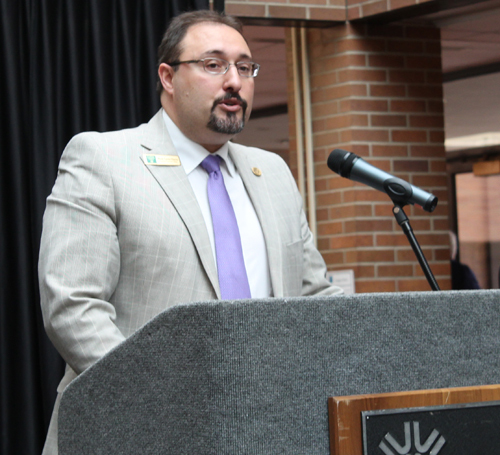 Mark Curtis-Chavez, Associate Dean, Liberal Arts, introduced the keynote speaker. 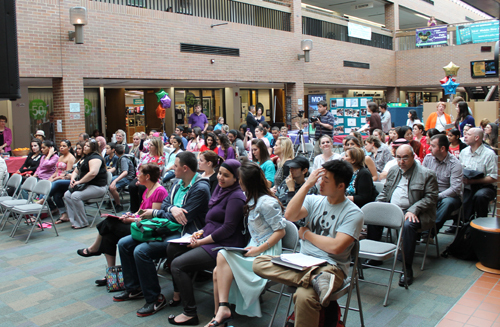 In this video snippet, Johnny Wu gave examples of hate speech springing up in reaction to movies that portrayed Asians as villains. 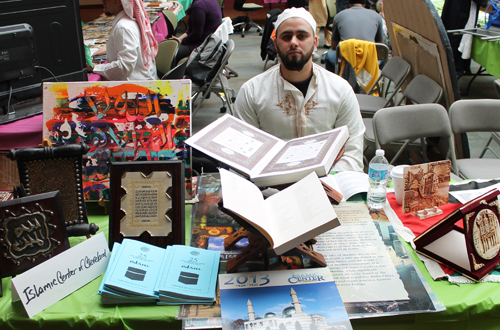 He said we should not believe the movies as truth - they are just movies. 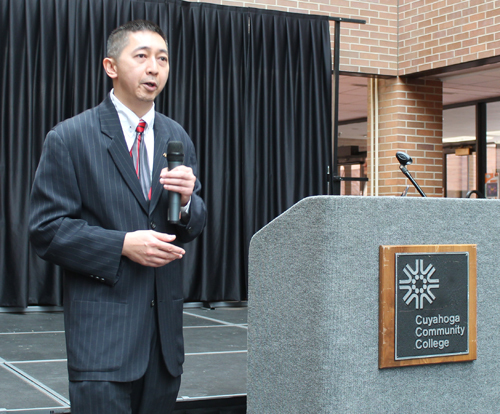 See more from Johnny Wu's keynote address including an admonishment of Miley Cyrus. 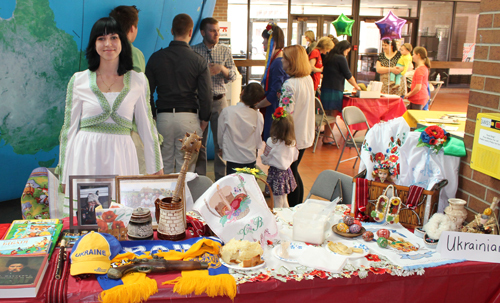 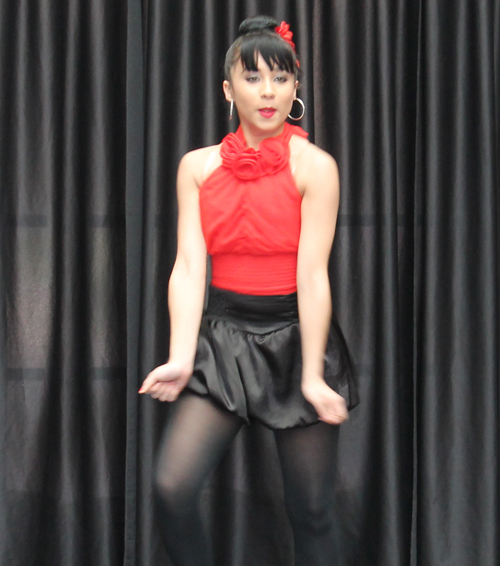 There were also performances representing various cultures. 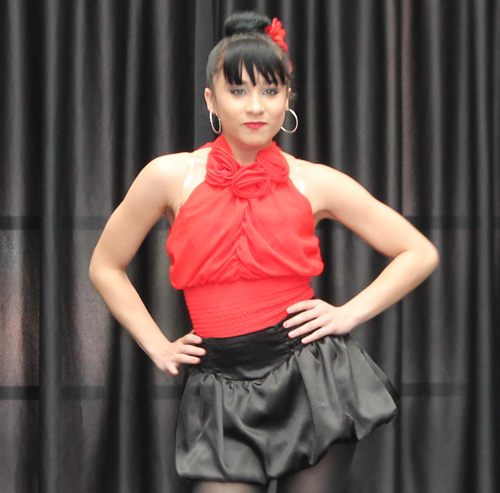 Miss Puerto Rican Image 2012 Aidelis Rivera performed a Puerto Rican dance. 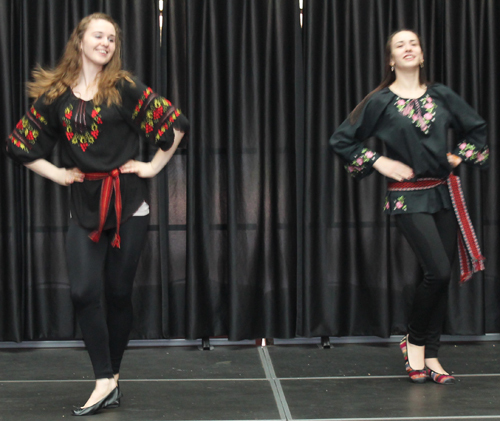 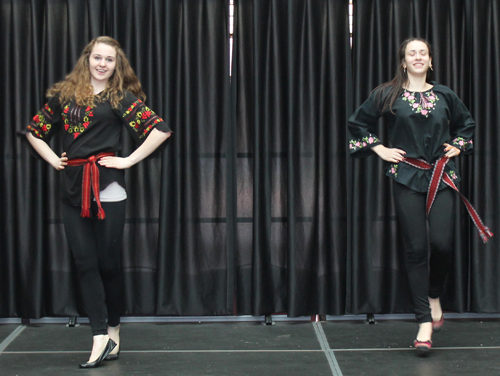 Two Ukrainian-American students performed a traditional dance. 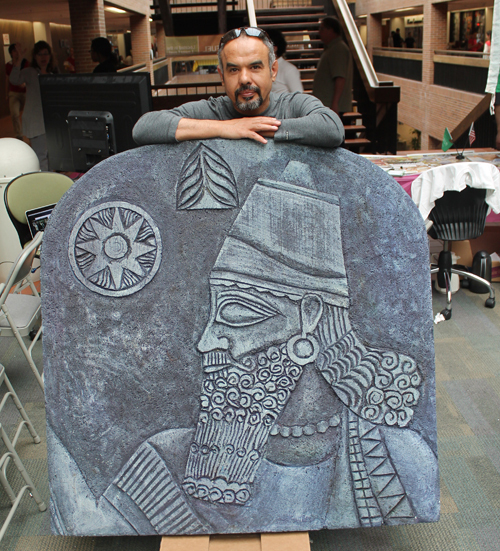 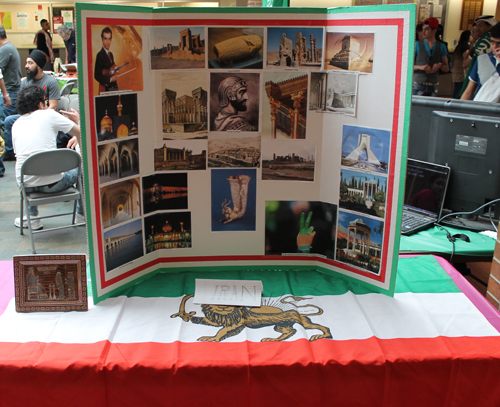 There were dozens of tables offering information and artifacts about different cultures. 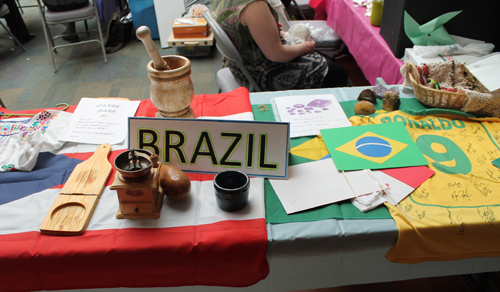 Enjoy these images from the 2013 Culture Shock.